We're not prone to exaggeration and we like to be known to under promise and over deliver. That might be why we have waited until now to let you know that we have been in business for over three decades. In fact, our predecessor company, Highvol Electronics was first recorded at Companies House on 16 August 1973; the day on which Steve Ovett came to notice when he won the European Junior 800m and the week that saw Garry Glitter first top the charts with 'The Leader of the Gang'. Well Steve went to the Olympics and Garry went to, er, prison but we have stayed here in Dorset and through the tenacity and hard-work of our fantastic team have gone on accumulating the skills, equipment and techniques to keep us at the top of our game. 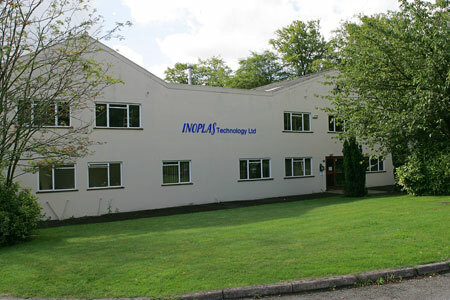 We look forward to continuing to over deliver to our strapline 'Innovation in Plastic' for many years to come.